The recent passing of conductor James DePreist is a great loss to the world of classical music. I first encountered this man’s work when I bought a New World CD containing music by Milton Babbitt (Relata I), David Diamond (Symphony No. 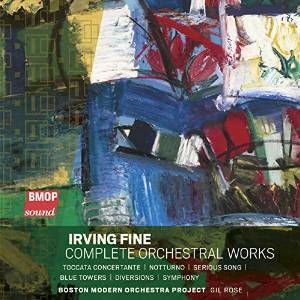 5) and Vincent Persichetti (Night Dances). All performances are by the Julliard Orchestra under three different conductors of music by three different composers of about the same generation of east coast American Composers. De Priest conducts the Night Dances piece. 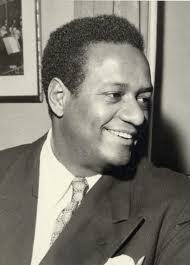 He had studied under Persichetti at the Philadelphia Conservatory. De Preist had a fondness and a feel for contemporary music. 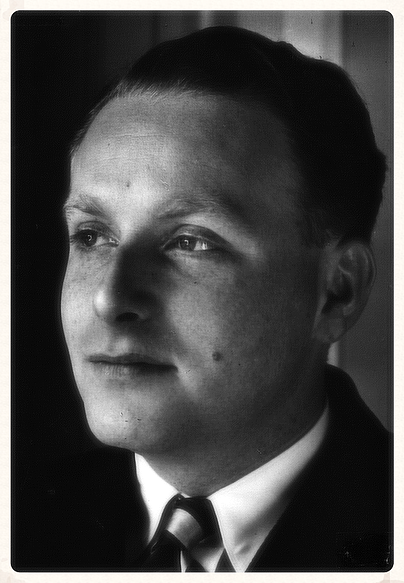 Among his fifty some recordings (no reliable discography is available online just yet) he recorded music by Paul Creston, George Walker, Gunther Schuller, Ellen Taaffe Zwilich, Easley Blackwood, Aulis Sallinen, Giya Kancheli, Alfred Schnittke, William Walton, Nicholas Flagello and Joseph Schwantner among other more familiar names as well. He was the nephew of Marian Anderson and cared for her in his home in Portland, Oregon until her death in 1993. 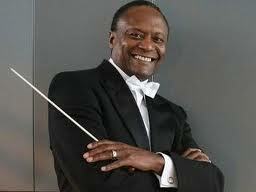 De Preist was the conductor of the Oregon Symphony and served as it’s music director from 1980 until 1993. 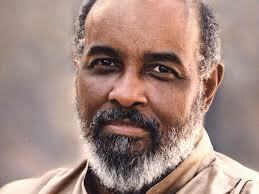 He conducted nearly all of the world’s major orchestras and was awarded the National Medal of Arts in 2005. His passing this February, Black History Month in the United States, got me thinking about the legacy of black classical conductors. There have been a few luminaries that also deserve attention and I will attempt a short survey a few of those whose art has touched my own life. Paul Freeman (1936- ), now retired, was the founder and music director of the Chicago Sinfonietta, an alternative orchestra to the Chicago Symphony which played a distinctly different program from them introducing a great deal of new music by young composers along with an unusual selection of older music and some classical warhorses. 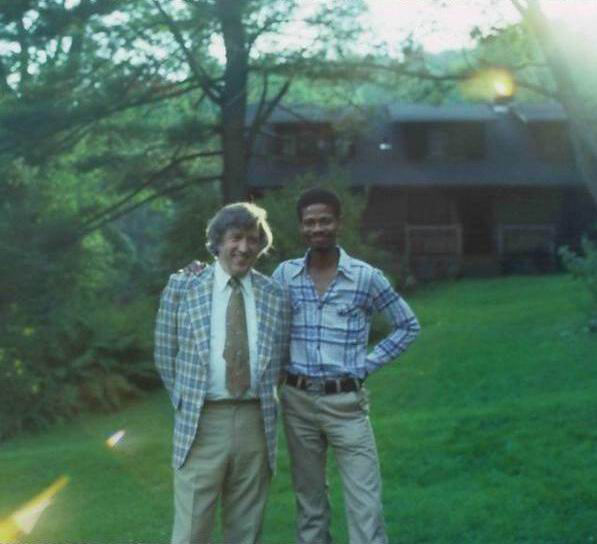 His 9 LP survey recorded 1974 to 1979 and released by Columbia Records in 1986 of music by black composers is a landmark set of recordings surveying music by black composers from various countries with some emphasis on American Composers. 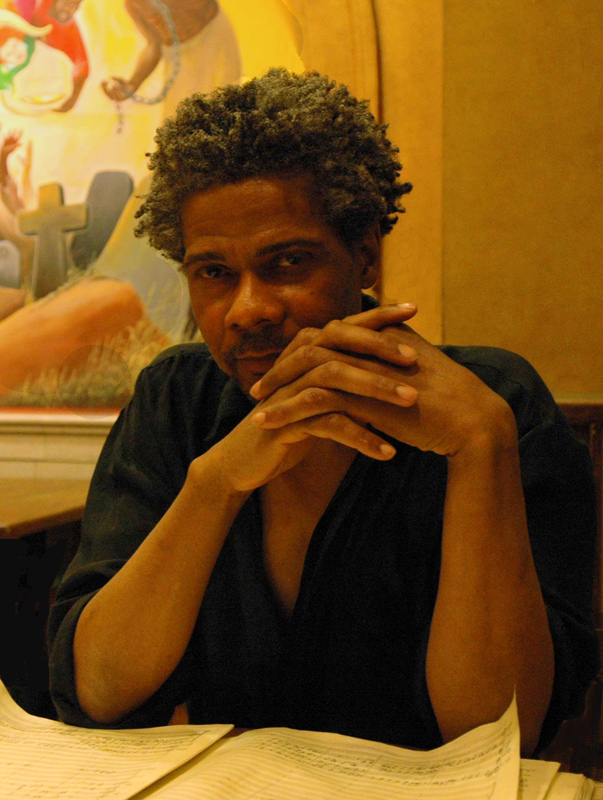 He followed this in 2003 with 3 CDs of music by black composers on Chicago based Cedille records and has continued to give exposure to these unjustly neglected artists. Along with his promotion of black composers Freeman has recorded a great deal of 20th century music by other unjustly neglected masters such as Leo Sowerby, Meyer Kupferman, Bohuslav Martinu, Tibor Serly, Robert Lombardo, William Neil, Richard Felciano to name a few. He recorded a delightful complete set of Mozart Piano Concertos with frequent collaborator, pianist Derek Han (the set was incorporated into the Complete Works of Mozart released on the Brilliant Classics label). Michael Morgan who I recall as having been the assistant conductor of the Chicago Symphony from 1986 to 1990 under both George Solti and Daniel Barenboim. I had the pleasure of hearing him conduct the Chicago Symphony’s fine training ensemble, The Civic Orchestra, on several occasions. 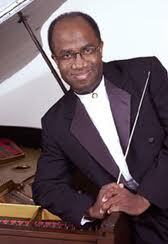 Currently he is the music director of the Oakland East Bay Symphony, a post he has held since 1990. In that time he has done much to strengthen the orchestras standing artistically and financially and he has forged alliances with the Oakland Youth Orchestra and the Oakland Symphony Chorus. Unfortunately Morgan has made few recordings but his choice of repertoire and championing of new music continues to endear him to critics and to bay area audiences. 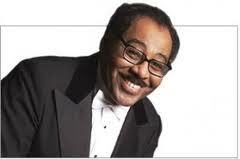 In 2011 Thomas Wilkins became the first black conductor appointed to the Boston Symphony (a city historically resistant to integration in the 1960s). He is the conductor of that city’s youth orchestra. He was appointed music director of the Omaha Symphony in 2005 and has held appointments with the Richmond Symphony, the Detroit Symphony and the Florida Orchestra. 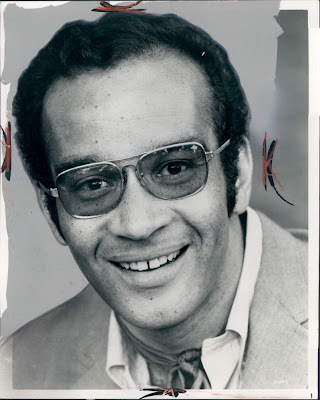 Lewis is probably better known in the media for having been married to soprano Marilyn Horne from 1960-1979. 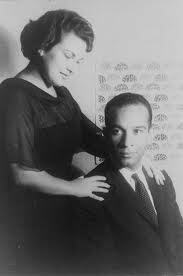 Carl Van Vechten’s 1961 portrait of Marilyn Horne with her husband Henry Lewis. Horne credits Lewis with her early development as a singer. 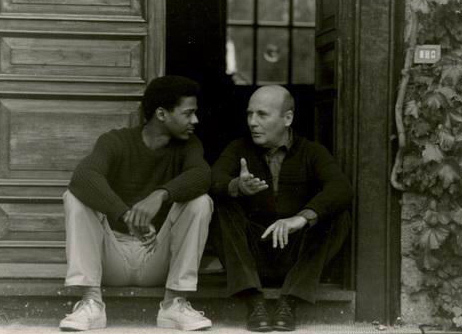 Dean Dixon, as he was known, was born in Harlem and studied at Julliard and Columbia University. He formed his own orchestra when racial bias prevented him from working in most settings and in 1941 gave a concert at the request of Eleanor Roosevelt who in 1939 famously arranged for Marian Anderson to sing on the steps of the Lincoln Memorial after she had been prevented by racial bias (and the Daughters of the American Revolution) from singing in any concert venue in Washington D.C. While he did guest conduct the NBC Symphony, the New York Philharmonic, the Philadephia Orchestra and the Boston Symphony he left the United States in 1949 to further his career in overseas. He conducted the Israel Philharmonic Orchestra during 1950-51, was principal conductor of the Gothenberg Symphony from 1953-60 (by popular demand), the HR Sinfonieorchester in Frankfurt from 1961-74, the Sydney Symphony Orchestra from 1964-67. Dixon returned to the United States and had various guest conducting engagements with major orchestras. And he conducted the Mexico City Orchestra during the 1968 Olympics. His legacy includes quite a few recordings made in the 1950s, some of standard repertoire, but some of American music like that of Randall Thompson, Leo Sowerby and fellow black American William Grant Still among many others. These were some of the first recordings I ever heard of much of that repertoire.